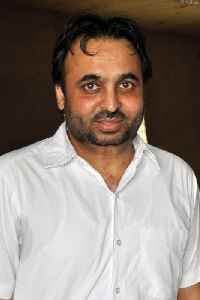 Bhagwant Mann is an Indian politician. In May 2014, he became the MP for Sangrur constituency, Punjab. He is also a professional comedian who performs skits in the Punjabi language.